Get them all! 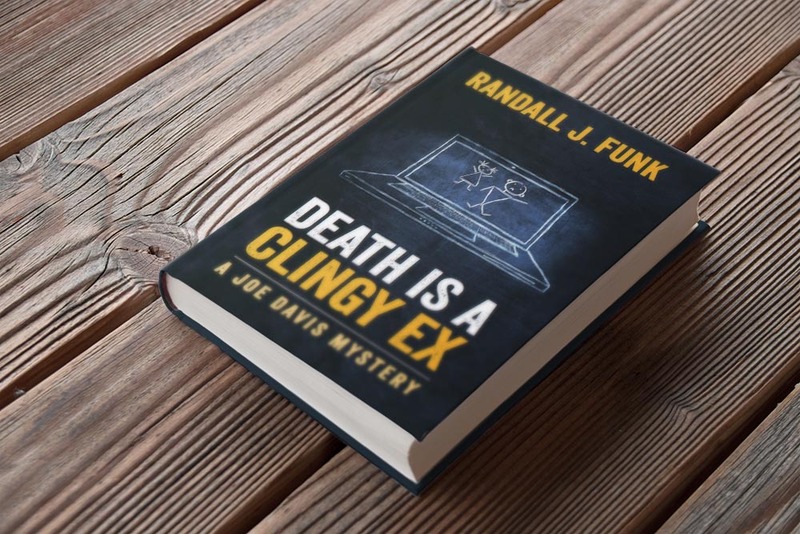 To purchase any of Randall’s books, click below to visit Ghost Light Press, LLC’s PayPal order page. Be sure to enter the book title in the comment field.